PARC’s team of professionals are focused on one primary objective….to simplify Real Estate investing so that ANYONE, with adequate resources and any level of knowledge can confidently invest in real estate and realize the returns typically only available to Professional Real Estate Investors. How? 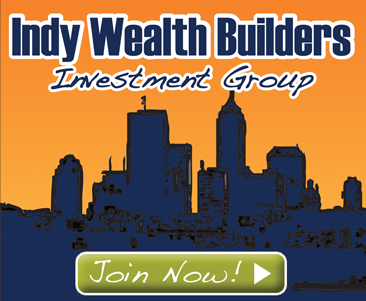 By providing you with one of the most experienced team of professionals available in the Indianapolis market to help you meet your real estate investing goals! Our team lives, works and invests right here in Indianapolis, and includes: Real Estate Investment Advisors, Property Management professionals, licensed Indiana Real Estate Brokers, experienced construction managers, financing specialists and many others … all focused on making your experience of investing in real estate both simple and rewarding! 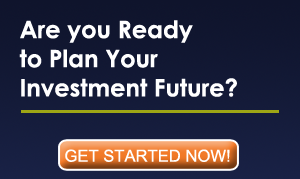 Are you ready to start investing in your future right now? Let our team show you how easy it can be to start building your own real estate portfolio.